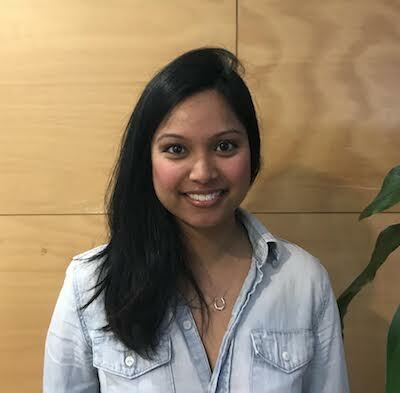 With a rich digital marketing and sales background, Kristin Kunasingam has chosen to work as a Senior Product Manager for eBay. While digital marketing gets all the attention, looking after the digital ‘products’ that users access, use and rely on is just as important. Combined with Kristin’s passion for sales, this episode gives you gives you refreshing perspectives into new ways digital professionals can achieve optimal results.